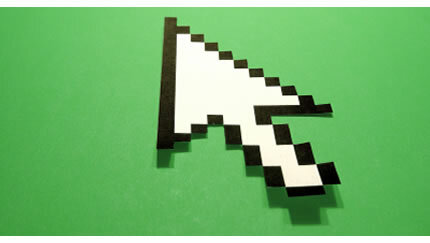 The GoConnect Group offers advertisers a unique opportunity to promote to an extensive audience of active viewers. 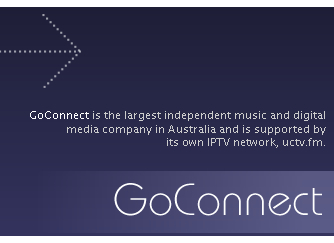 With a substantial unique user base on the network every month, GoConnect provides unrivalled access to this dynamic market, via one of Australia's largest digital music networks. As well as traditional advertising channels, GoConnect offers marketers a range of trackable options, including product placement, segment sponsorship, sponsored content, celebrity endorsements, podcasts, competitions and offline events. Our IPTV platforms include, Television, mobile and web. *The GoConnect media sales network is targeted to grow to a unique monthly user/audience reach of 1 million plus during the current 2010/2011 financial year. For rates, packages and specs click here, or call our sales department on (03) 9993 7000.